Alert your staff to customers with this beautiful, functional shopkeepers bell. You will hear this bell's loud, cheerful tone anywhere in the office. 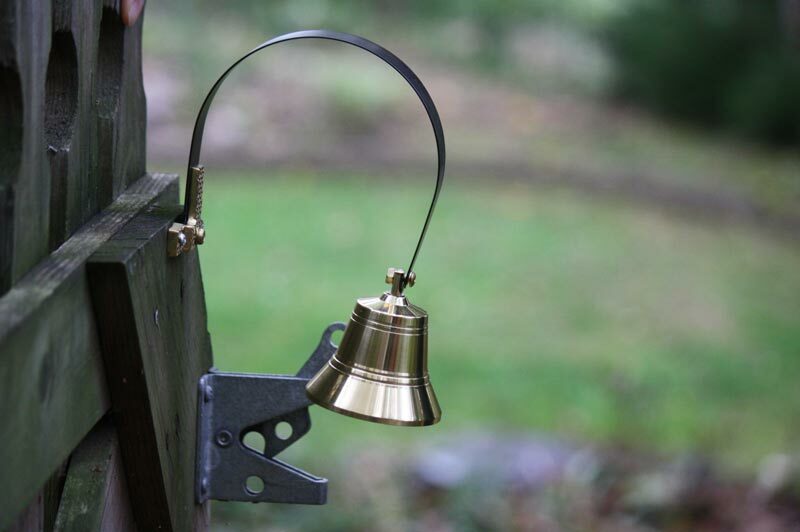 Crafted from solid brass, this is a durable shop bell to be mounted to any surface.